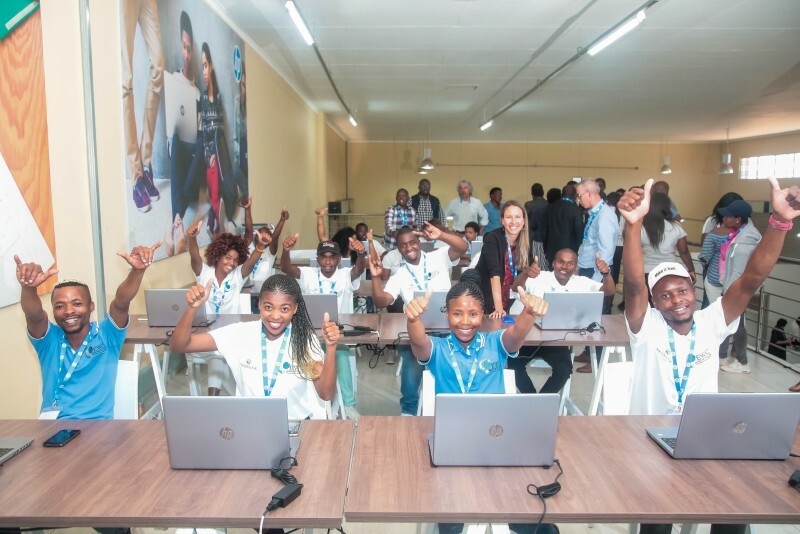 Today at the Global Citizen Festival: Mandela 100, HP (NYSE: HPQ) announced a new commitment to reach 100,000 learners across Africa over the next three years through the HP Foundation’s HP LIFE (https://bit.ly/2QuAzsD) program and kicked off the commitment by opening a new tech-enabled HP LIFE Center in South Africa. 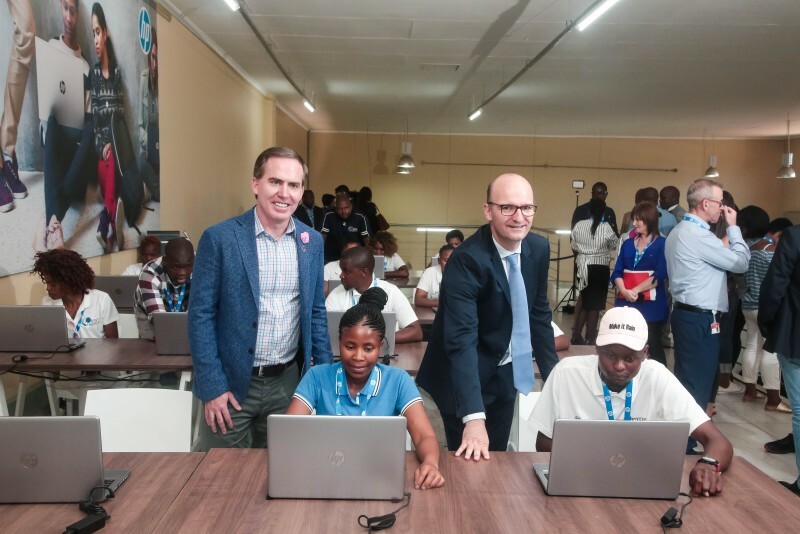 HP’s pledge supports the United Nations Sustainable Development Goal 4 (https://bit.ly/2HUe9gd) and furthers the company’s goals to enable better learning outcomes for 100 million people by 2025 and to enrol a million HP LIFE users between 2016 and 2025, as outlined in the HP 2017 Sustainable Impact Report (https://bit.ly/2KOnogZ). By 2030, Africa will be home to 32% of the population under the age of 30, and the largest working-age population by 2035. 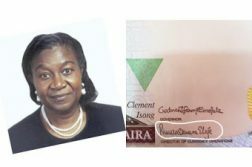 Yet, today’s youth unemployment in Africa is up to 3x higher than adult unemployment. 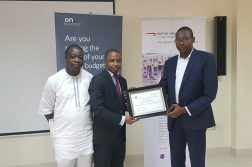 HP LIFE offers free, online learning for users to gain the skills to start and grow their own business or improve their employment opportunities. 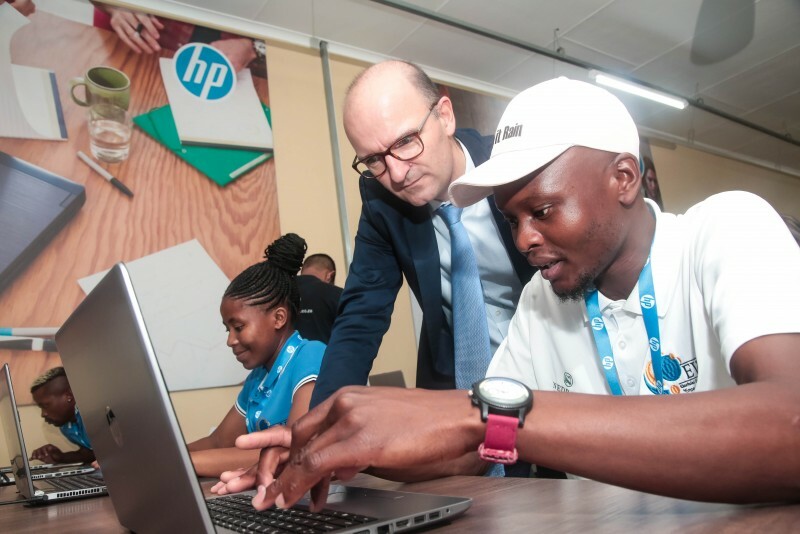 Building on the success of this global program, HP is working with partners to open technology-enabled HP LIFE innovation centres to further support entrepreneurship and workforce development across the continent.